By using DiMA SELECTOR tool, you can enter various parameters to find the saddle most suitable for you. 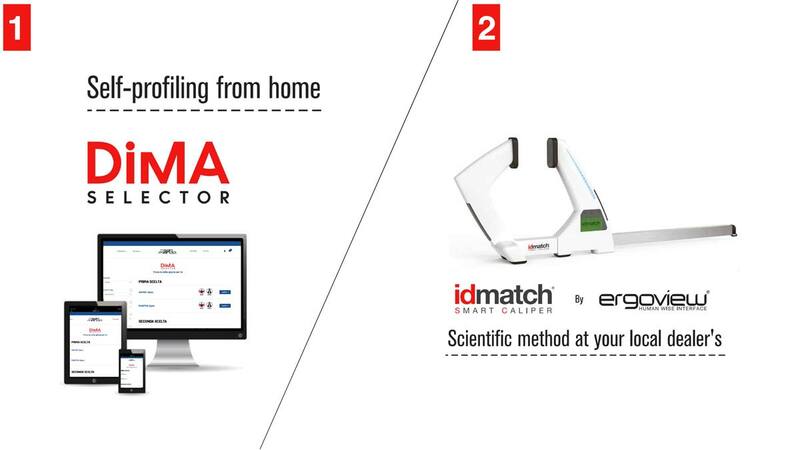 DiMA SELECTOR does not merely analyze you physical characteristics, but also collects data related to the set-up of your bike and your style of riding. Download DiMA SELECTOR app to your mobile or tablet and try it at home or visit your local bike store to get a measurement and a test seat experience. 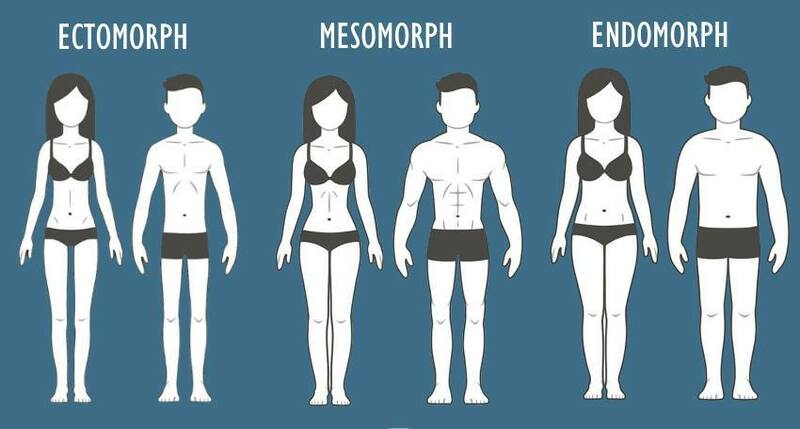 Determine your body type using the three-macro categories of the classification known as "somatotype". Each one features specific physical characteristics through which every person can be easily identified. With the help of the pictures here reproduced, you are able to determine the category you belong to. Choose a WAVED (curved profile) saddle if you normally sit against the back and pedal from a fixed position. This profile supports you if pedalling uphill thanks to the rear part slightly raised. Or select a FLAT (straight profile) saddle if you prefer to make a greater use of the entire surface of the saddle, with frequetnt movements back and forth. To find your saddle with DiMA SELECTOR, please click here.